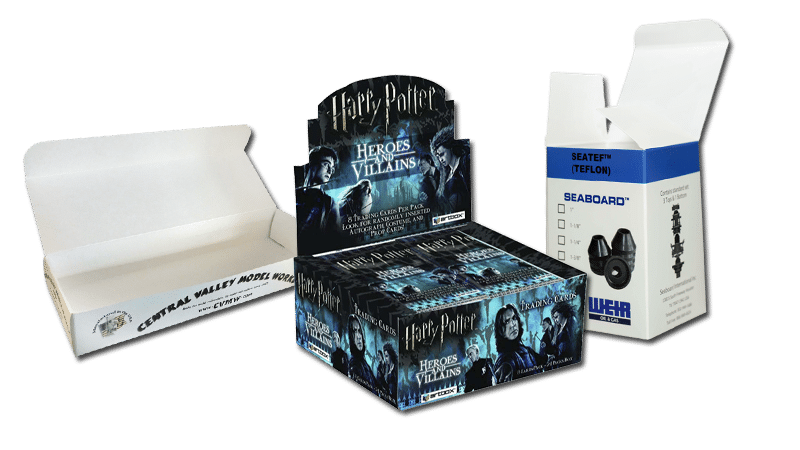 Are you looking for a custom designed folding carton or paperboard box to package your unique product? 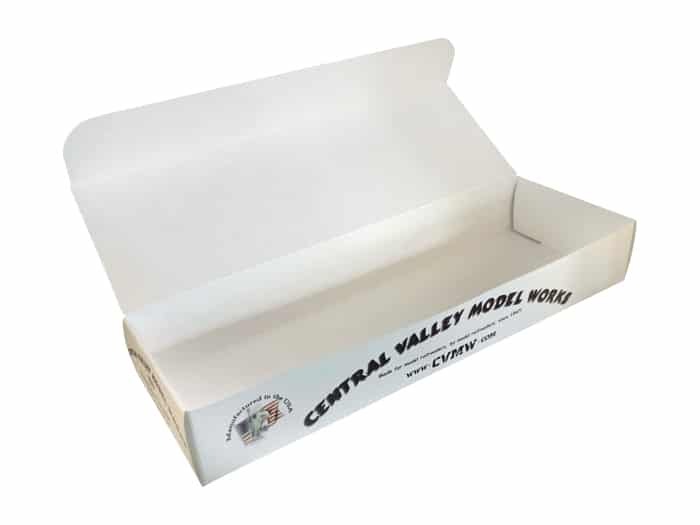 Folding cartons offer one of the most cost effective and consumer friendly options for product packaging. At Custom Packaging Solutions we understand that choosing the right folding carton to package and present your product can be difficult. 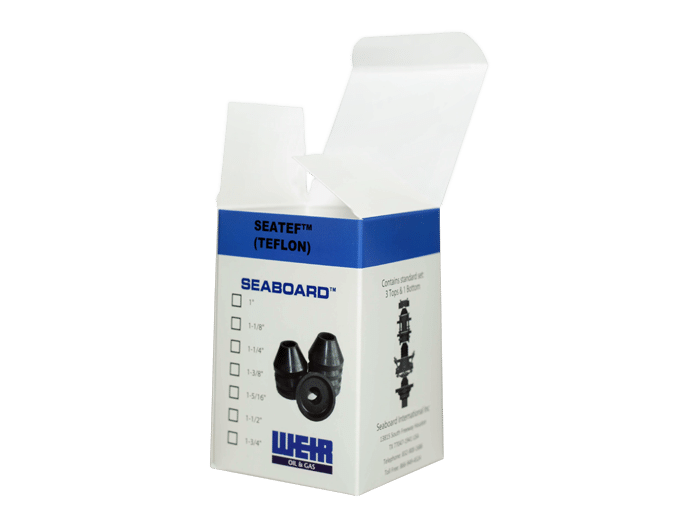 The right folding carton or paperboard box should raise the value of your product by way of its design appeal, while simultaneously ensuring it secures your product and works in your business processes. 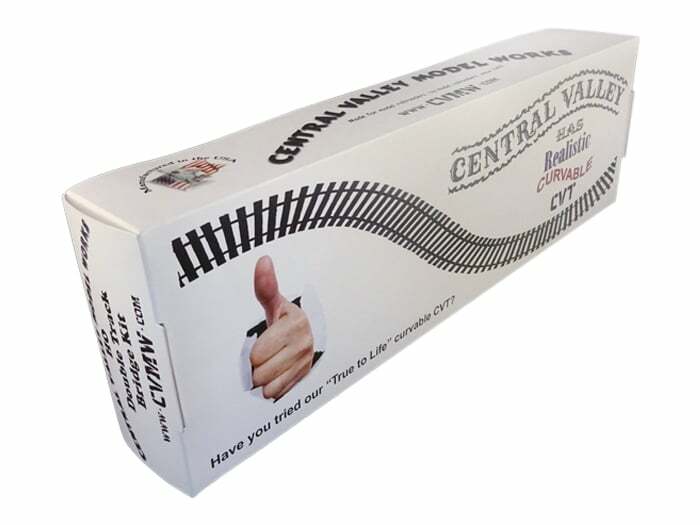 Our goal is to help you get the right folded carton for your needs. 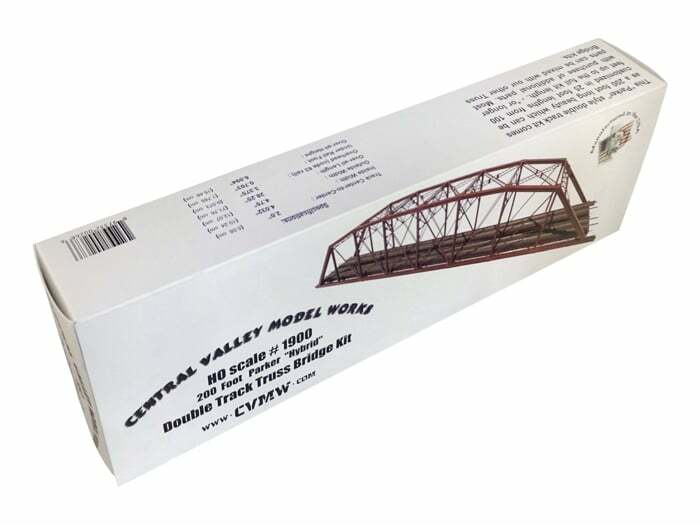 Each of our custom folding cartons is designed with you, your product, and your customers—old and new—in mind. The design and craftsmanship of our custom folding cartons and paperboard boxes can support your needs, whether they be small or large. We offer fast turn-around times from design through production. Whether its retail packaging or point-of-purchase displays, our innovative folding carton packaging will work for you and your product. To discuss your requirements give us a call at 760-690-2270 or fill in the form on this page to describe your requirements and we'll get back to you right away. Product Packaging. This style box is designed for fast hand loading of product. Product packaging. This style box is designed for easy assumbly and loading of product. Point of purchase display are most commonly used to sell product at the counter. 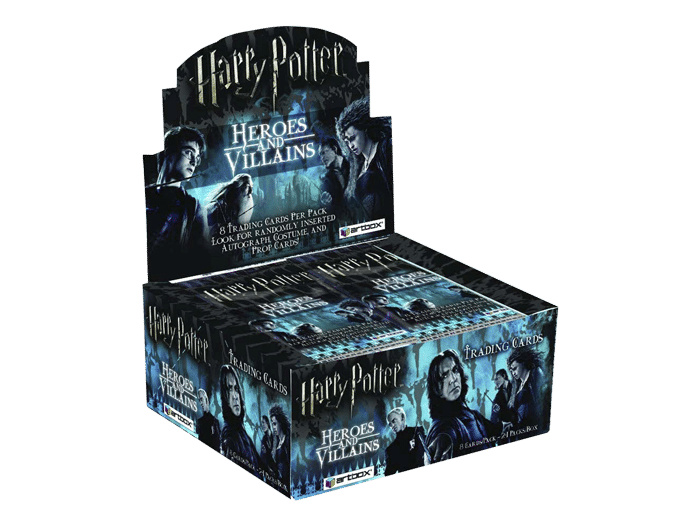 In addition to supplying our client with the POP we also manufactured and packed the trading cards. Are There Any Other Details? © 2019 Custom Packaging Solutions. Escondido, CA All Rights Reserved.